Do chapped lips bother you during this time of the year? The harsh weather can dry your lips a lot, and this is a common problem that can be really painful and annoying. Plus, it doesn’t look attractive at all! 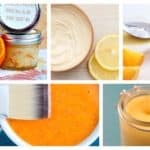 Here I’m going to show you some Pretty Amazing Homemade Remedies For Chapped Lips, so read on and see how you can hydrate and nourish them. This is one of the oldest and most successful ways to treat chapped lips. Just place a tea bag on your lips for five minutes several days in a raw to spot the difference. 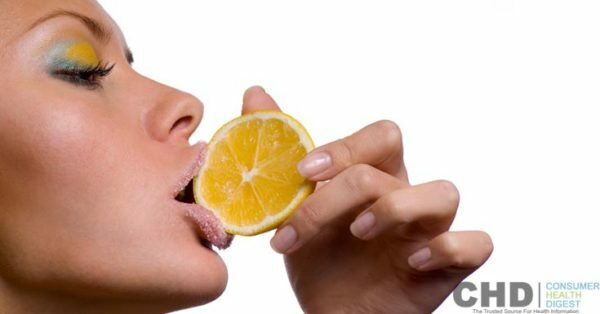 The lemon juice has a lots of benefits, and they can help you deal with dry and chapped lips. All you have to do is to get one tbsp of lemon juice and mix it with castor oil with glycerin in it. 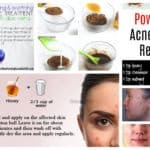 Apply this mixture on your lips, and let it stay overnight. 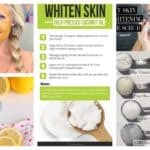 You will need to repeat this process several times a week in order to moisturize them. Remember not to use this homemade remedy if your lips are badly chapped or you have wounds that are bleeding because you will feel a lot of pain. This is a homemade remedy that doesn’t require much preparation. All you have to do is to slice a thin piece of the cucumber and place it on your dry and chapped lips. Leave it there for five minutes and see how your lips feel smooth in no time. 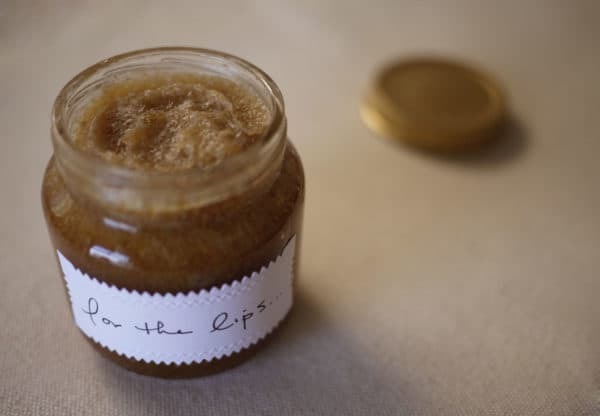 Mix two tsp of sugar with one tbsp of honey and one tbsp of coconut oil to make the wonderful scrub that will exfoliate the dead skin on your lips and will make them soft once again quickly and easily. Just rub the scrub on your lips gently, let it sit for several minutes, and just wash it off with lukewarm water. 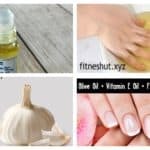 This remedies is as easy as a pie and won’t cost you a lot of money, so give it a try as soon as possible. 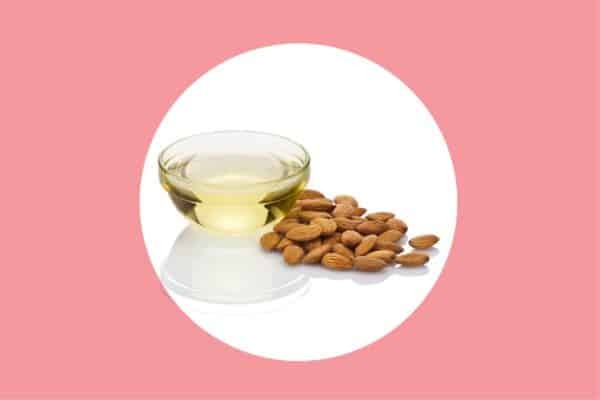 The vitamins A and E in almond oil will help you moisturize your lips, so whenever they are dry just apply almond oil. It will dehydrate them immediately, so your lips will shine again in no time. 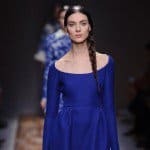 Now that you have read some of the most effective ways to hydrate your lips and make them smooth again, what are you waiting for? Make some of these homemade remedies that will work wonders on your lips!